Kalamashaka a.k.a. K-Shaka consist of three members and are credited with starting the Ukoo Flani Mau Mau. They are Oteraw, Kama and Johny and they started in the 1990s and have generated a wide base in Kenya and even other countries around Africa and the world despite getting little to no radio play or popular media help in getting out there. Their politically and socially conscious lyrics as well as the ideologies of the people they reference and aspire to are fed flags in pop culture and are actively suppressed. 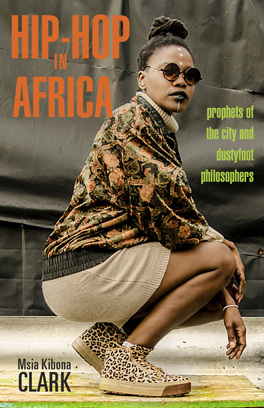 However K-Shaka has reached their audience in the hoods they themselves came from and more than here to stay, are putting out their own new work as well as building and facilitating hip hop as an engine for social change, education and opportunity with groups like Ukoo Flani and artisits like Nazizi. Notable of their collaborations is one with M1 from Dead Prez, and Umi POW in the song “Red Black and Green” which is definetly worth listening to so try the download below. In it they explain Red is for the Mau Mau, and Black is for the Panthers and the connections to the struggle are what fuel their music. 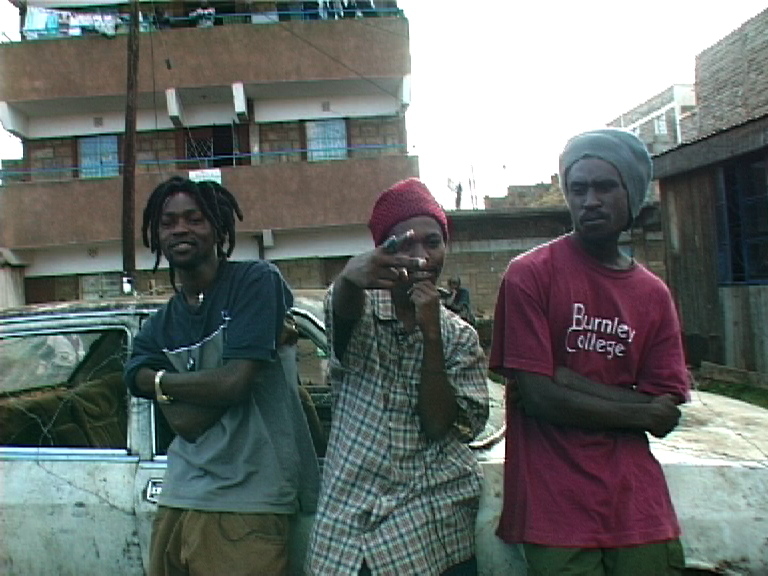 They continue to stay true to hip hop and are influencing a whole new generation of Kenyans who would all benefit with access to their non-commercialized sound.